'Smart is the new cool with Project Mc2'. With British Science Week being celebrated 11th- 20th March, we were approached to work on an exciting review of a great new fashion doll with a scientific twist. 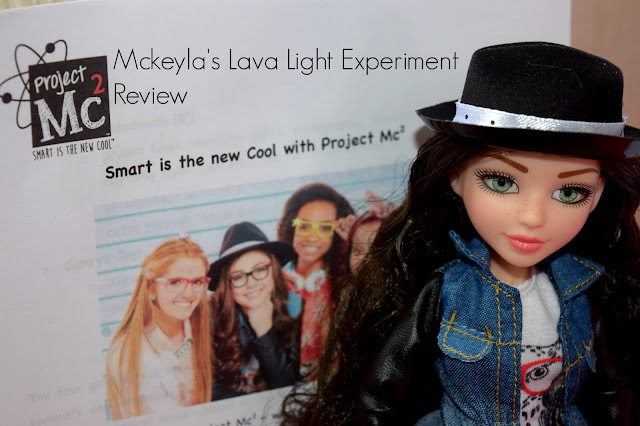 The dolls were released alongside the Netflix Original series, Project Mc2 which features four main characters- each with a different personality, interests and sense of style. McKeyla McAllister (MC2), Adrienne Attoms (A2), Bryden Bandweth (B2) and Camryn Coyle (C2). The four girls attend Maywood Glenn Academy but are also part of a secret seriously cool organisation NOV8 (pronounced 'Innovate'). Even their friendship makes mathematical sense- based on the Pythagorean theorem that that A2 + B2 = C2. The McKeyla doll herself is beautifully made. She has individual eyelashes and her hair is great quality. Gracie immediately decided she loved the way she dressed. She isn't wearing your typical dress and heels combo, instead wearing dungaree shorts, a tshirt with an owl wearing glasses, a denim/leather jacket, knee length socks and Dr Martens-esque boots. Totally the kind of outfit Gracie would usually pull out of her wardrobe as her first choice of outfit. The lava light experiment went down a treat and can easily be emptied and remade over and over again using different colours. 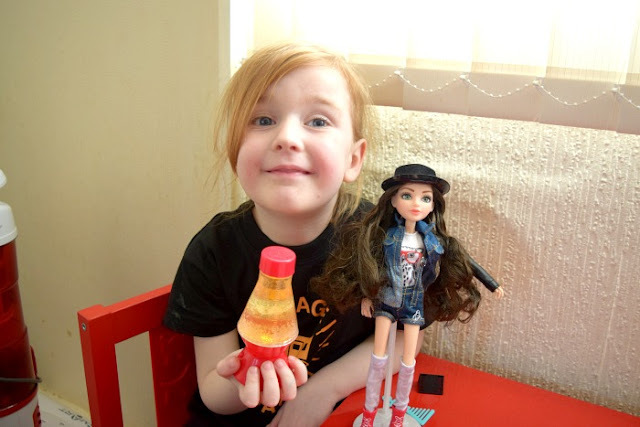 It was so much fun and Gracie, already at just 5 has a love for science and experimenting, so she thinks it is the coolest doll she has ever seen. I absolutely love the concept of getting young girls interested in science. I was always a lover of science at school, especially the practical side. We haven't seen the Project Mc2 show yet on Netflix but we have been tempted to sign up soon anyway so we will definitely pop it on our watch list to watch when we get some quality girly time. *We received the item featured free of charge for the purpose of this review. All opinions are my own. My goodness, what a great idea. A beautiful doll which encourages talent and learning. Fantastic! What a fantastic idea! Children love doing experiments and because it's fun they don't even know they are learning! I love these dolls. It is inspiring to see smart being promoted as being cool. 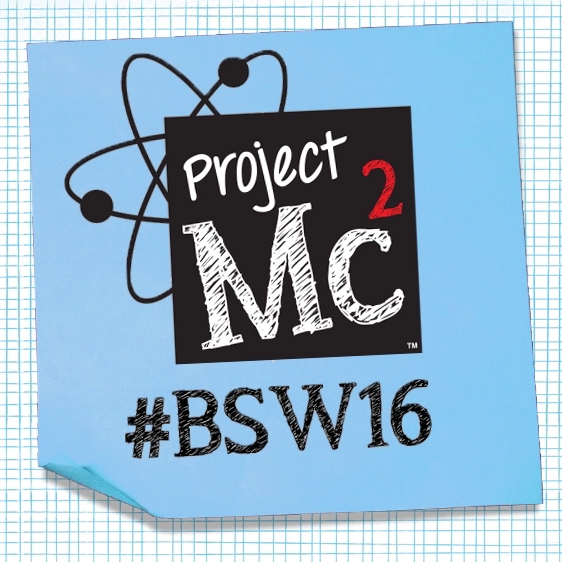 My daughter is really into science at the moment and I think she would love this to get her further interested. This is a really good idea. A way to make learning fun! I think this is a really good idea and admittedly it is the lava lamp which won me over!